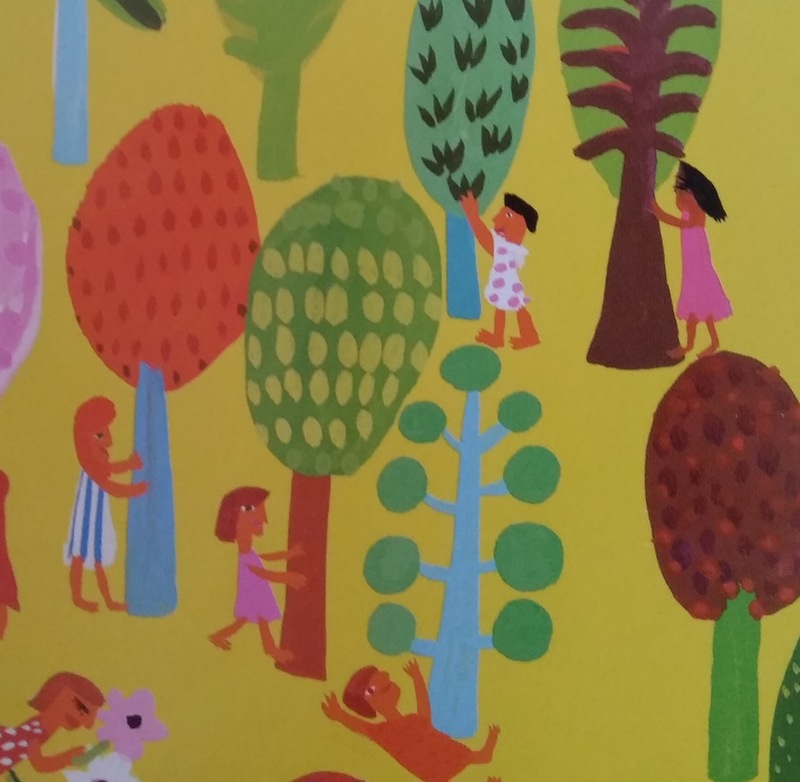 Illustrated by Christopher Corr and sung by Fred Penner, Whole World is one of our favorite Barefoot Books sing-along. It is hard to describe such a fascinating book. The illustrations by Christopher Corr, a London-based painter, are full of color, details and life. Fred Penner, the UNICEF Canada spokesman, is a wonderful singer for this great green book that rejoices in the marvels of our world: “The world is yours to take care of, so sing around the planet”. The beautiful song of the book was originally written by African American pianist and composer Margaret Bonds. “He’s Got the Whole World in his Hands!” is very well known as a gospel spiritual. 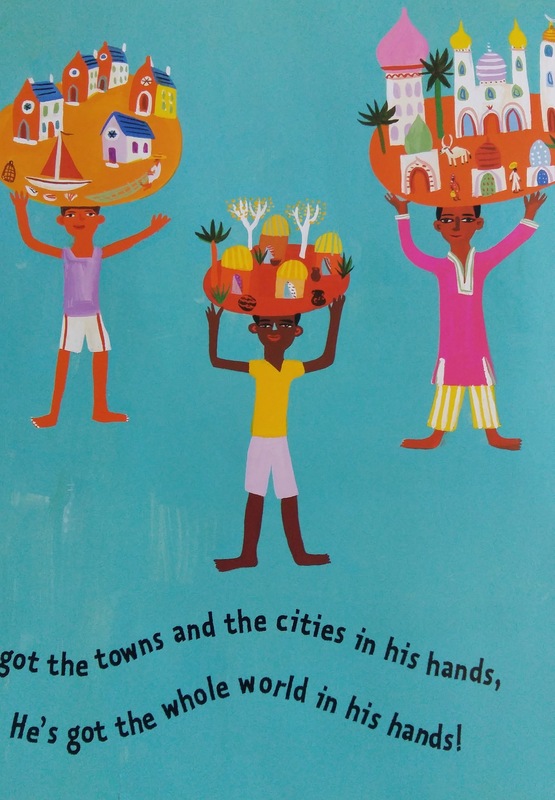 The book also includes lots of facts about the Earth’s ecosystems, and wonderful tips for you and your children on how to reduce Global Warming and be eco-conscious. This global sing-along also features an enhanced CD with audio and video animation of the story, which makes it a great gift for any child.